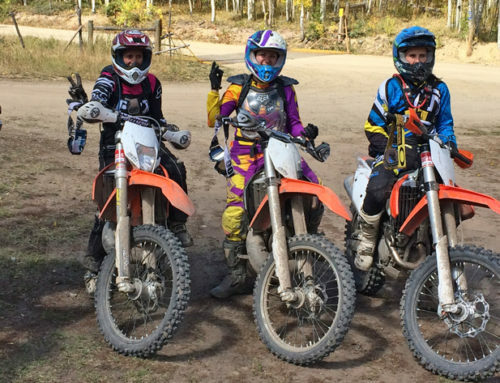 In order to ride dirt bikes and dual sport motorcycles off road confidently and safely, riders need to have a high degree of fitness. 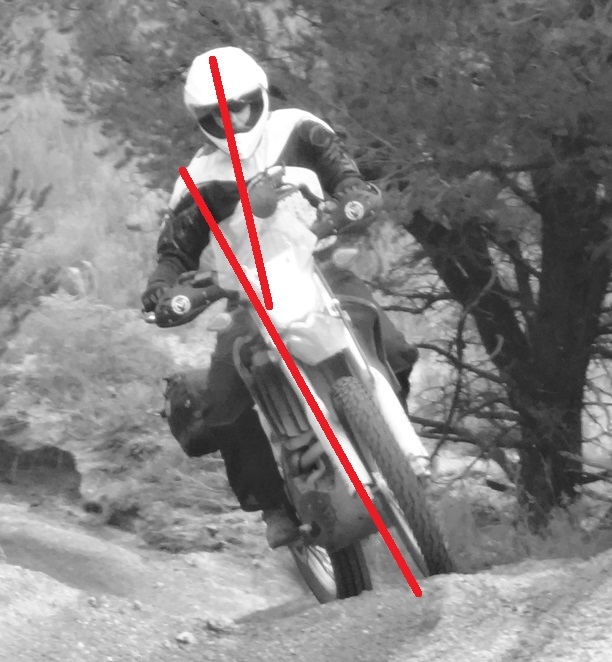 Single track riding is highly dynamic meaning the rider is constantly standing, moving, shifting, balancing, pulling, pushing, weighting and unweighting the motorcycle. 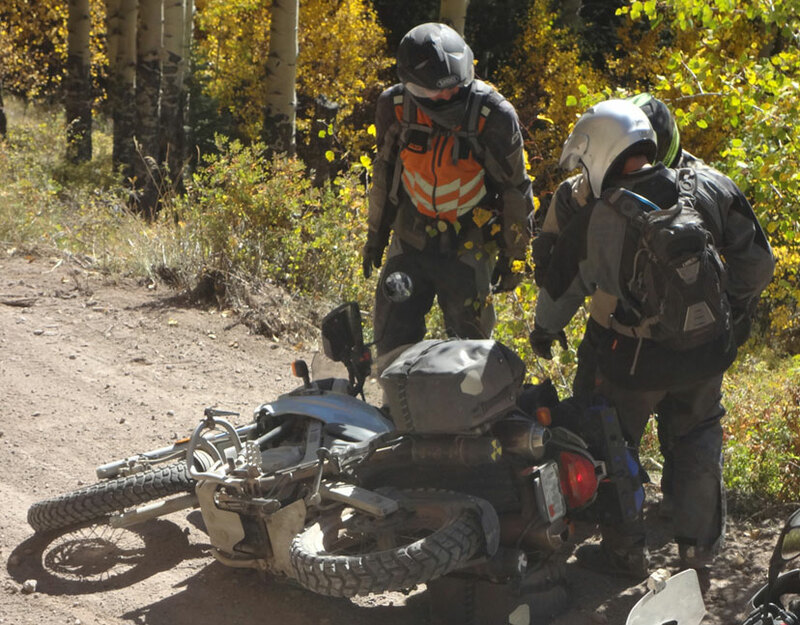 Dual Sport riding is less dynamic, but still requires the rider to do all of the above, and the bikes are typically 500lbs or more! I work with a professional fitness trainer year round. Jackie Wright, owner of Mountain Life Fitness in Granby, Colorado, is the quintessential professional! She has helped me rehab and recover from major injuries, designs ever changing workouts that keep me moving forward, and supports and motivates me to treat my body in the highest and best! Jackie is graciously writing four fitness articles. This first one, sets the ground work. Following articles will outline specific fitness routines. 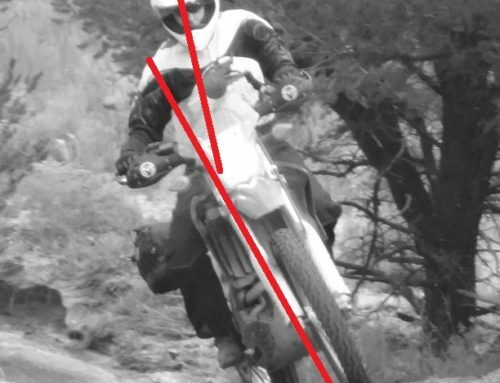 Due to the physical demands of dual sport motorcycle off road and dirt bike riding, your body requires a total body training program which includes cardiovascular endurance, muscular strength/endurance (this includes the entire core), and flexibility components of physical fitness. –Cardiovascular endurance is the heart, lungs and circulatory system’s ability to extract oxygen from the outside environment and transport it to the working muscles. During long duration rides particularly, your body will require the stamina to ride strong for the entire ride and the power (i.e. strength and speed combined) to manage the short, steep charges that are required at times during many rides without creating complete exhaustion too soon in the ride. Cardiovascular endurance training would include activities such as cycling, running and rowing and should be performed three-five times/week depending upon intensity level (i.e. 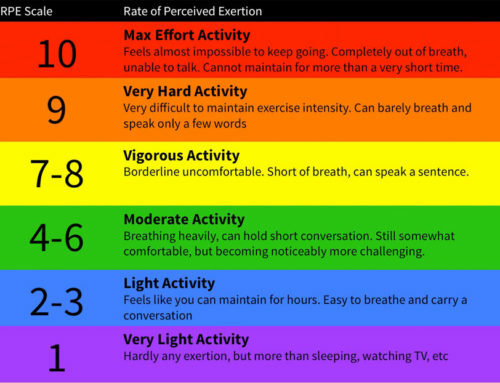 the higher the intensity level, the shorter the duration and vice versa). However, 30-60 minutes is a good standard to follow in terms of duration. The program should include both steady state (i.e. 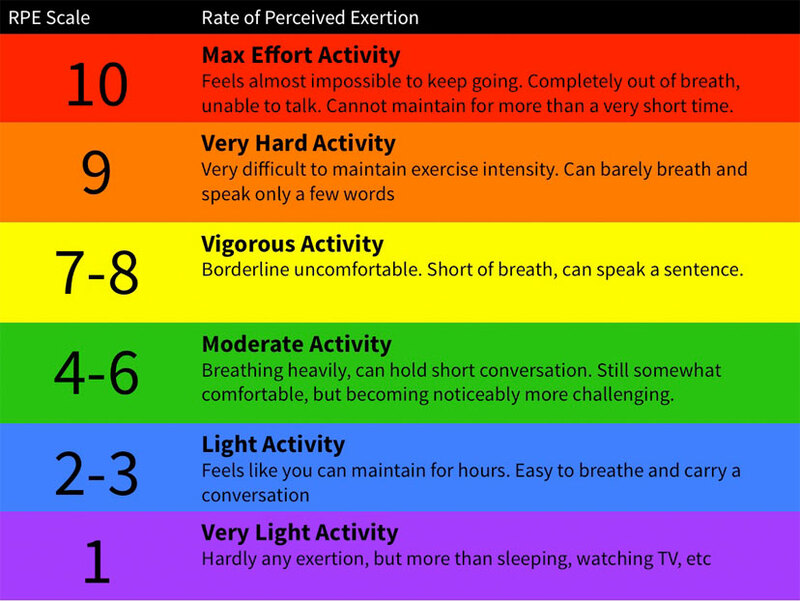 oxygen supply equals oxygen demand) and high intensity interval training (i.e. all out training only sustainable for 10-30 seconds). –Muscular strength and endurance training will include core training. The core is not just the corset core muscles of the torso but also the major joints of the body including the shoulder and hip joints. So, this is why considering the core as a “nose to toes” aspect of your body is advantageous. Additionally, the inner core unit, are smaller muscles designed predominately to stabilize the spine (i.e. think of a plank) and the outer core unit includes larger muscles which create movement (i.e. think of abdominal curls/rotations). We need both to be trained to create a strong central core. Additionally, you must strengthen the major muscle groups throughout the body including the large lower body muscles (i.e. quadriceps/hamstrings/gluteus maximus/abductors/adductors/gastrocnemius/soleus), the upper body muscles including the deltoids (i.e. shoulders), pectorals (i.e. chest), latissimus dorsi/trapezius (i.e. wide and middle/upper back), biceps/triceps and there should be some concentration on smaller muscles that perform refined motor movements of the forearm, hands/fingers. Both muscular strength/endurance and specific core training should be performed two-three non-consecutive days/week for all major muscles of the body. And, you may include compound, or multi-planar exercises in all segments of the program. For example, since you are often standing, rotating, pushing and pulling, you will want to include exercises which simulate those you perform on the bike. Lunges/squats with rotations utilizing resistive tubing or medicine balls, medicine ball shuffle throws, wood chops, traveling lunges/squats, farmer’s walks with kettlebells or medicine balls, mountain climber planks/spiderman planks and power training such as plyometric box jumps, etc. are all excellent exercises to integrate into your program. –Flexibility – although often forgotten, flexibility, which is defined as the range of motion about a joint (and all joints have a specific, individual range of motion), is essential to create fluid, smooth, graceful movements which assist in controlling the body through space and time. You may be a physical power house, but if you fail to perform consistent flexibility training, you may be a physical power house sitting on the sidelines with injuries that could have been prevented. If this all sounds a little daunting, keep in mind that well-designed training programs are efficient, safe and effective and may be designed to fit any individual and lifestyle. 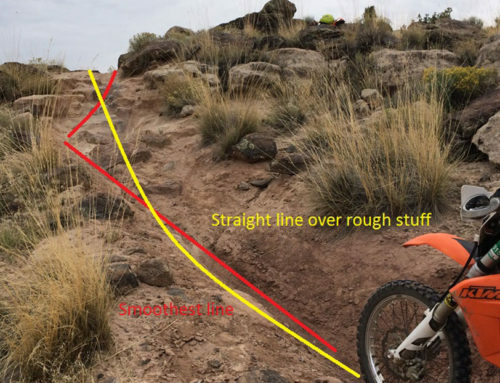 Plan on three-six days of preparatory training/week and two-three days of sustained training when riding regularly during the season to maintain your fitness level. You must build in a recovery day which is essential to ensure repair and growth of tissue and is necessary to provide the mind with a break from this level of focus and commitment. One common mistake of recreational athletes is that once they begin to perform their favorite recreational activity, they no longer continue consistently performing their regimented program. 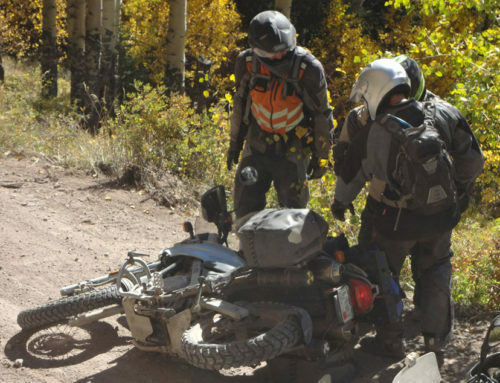 While the regimen must taper to provide adequate rest and preparation for the rides, the regimen will keep you healthy throughout your riding season so that you may ride happy and healthy! Over the next few weeks, each major component of your training program will be detailed so that you may take this information and utilize it now! We will begin with cardiovascular endurance training but keep in mind, this will include compound/multiplanar and dynamic vertical core training. This segment will be followed by specific muscular strength/endurance training and will complete with flexibility training to include myofascial release (i.e. foam rolling to break down fascial density). By Pat Jacques| 2016-11-28T11:03:51+00:00	January 20th, 2016|Uncategorized|Comments Off on Better Fitness Equals Better Rider!